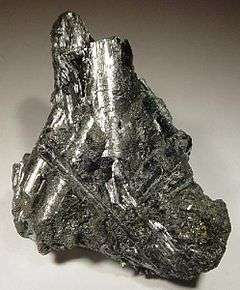 It was first discovered in the Santa Cruz mine, Oruro Department, Bolivia in 1893. 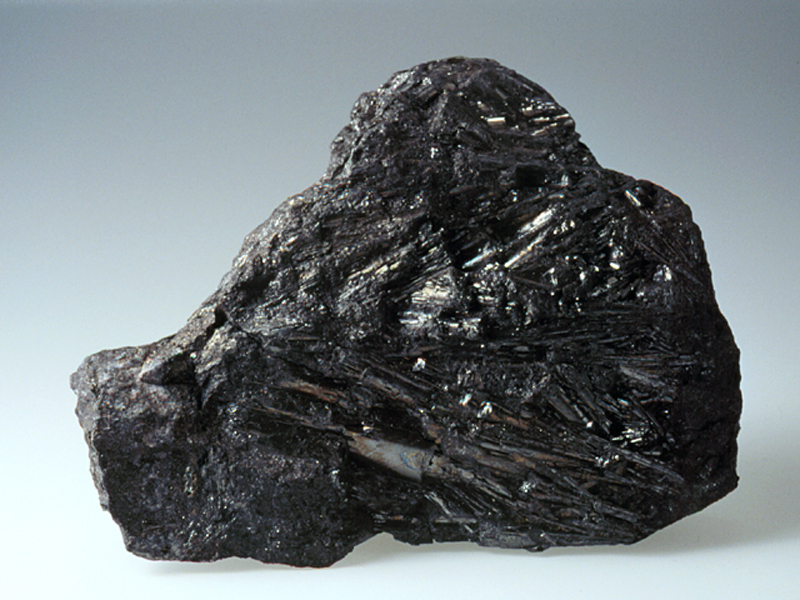 The name arises from its curious cylindrical crystal which it forms almost uniquely among minerals. It forms triclinic pinacoidal crystals which often occur as tubes or cylinders which are in fact rolled sheets. It has a black to lead grey metallic color with a Mohs hardness of 2 to 3 and a specific gravity of 5.4. Occurrence: In tin-bearing hydrothermal veins. The crystals are actually coiled sheets that give the appearance of having been rolled into tubes or cylinders. Under pressure the sheets, often described as leaves or shells, become uncoiled. Association: Franckeite, stannite, incaite, potosiite, teallite, jamesonite, boulangerite, cassiterite, galena, pyrite, sphalerite.